ALAXSXA | ALASKA weaves puppetry, video installation, recorded interviews, and yuraq (Yup’ik drum and dance) in a collage of striking contemporary and historical encounters between indigenous Alaska Native communities and newcomers to the Great Land. The title of the piece—an English translation of the Unanagax indigenous word “Alaska” pronounced uh-LUK-shuh — serves as a metaphor for the personal and cultural clashes at its heart. 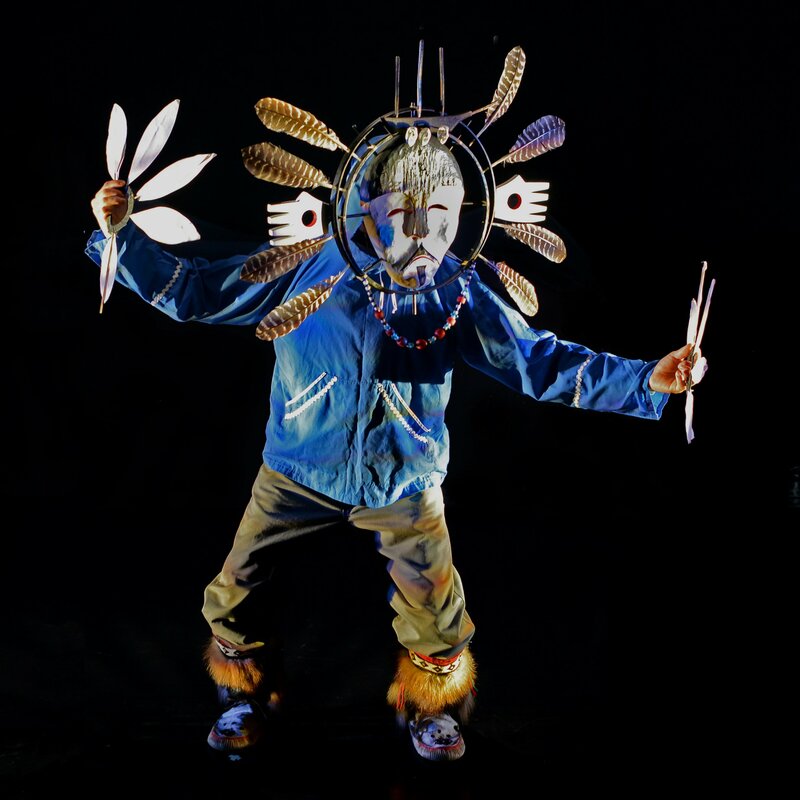 Performers Ryan Conarro and Gary Upay’aq Beaver (Central Yup’ik) – along with puppeteer Justin Perkins – use movement, stories, and puppetry to reveal a series of little-known historical narratives of collisions between people and cultures in Alaska. These histories, at times humorous or tragic, juxtapose against Beaver and Conarro’s own memories. Through storytelling and yuraq, they recount their shared memories and unfold their personal perspectives as “insider” (represented by Beaver as a 21st-center indigenous artist and culture-bearer) and “outsider” (Conarro, confronting the ramifications of his choice to move to Alaska and his presence as non-Native artist, journalist, and educator). Since 1975, New York-based Ping Chong + Company has produced theatrical works addressing the important cultural and civic issues of our times, striving to reach the widest audiences with the greatest level of artistic innovation and social integrity. Friday October 12 and Saturday October 13, 7:00-9pm at the Mariner Theater. 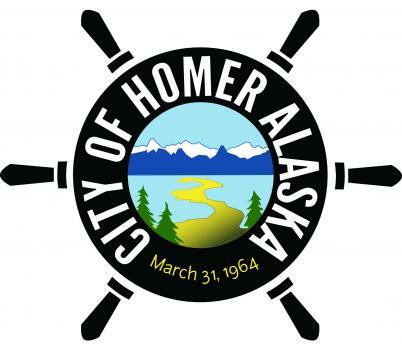 Additionally, the Ping Chong + Company will host an outreach event for Homer High School youth featuring an excerpt of the performance and a talk-back on Friday October 12, 2:45-3:45 pm at the Mariner Theater. Tickets $10-$20 suggested donation, available here. Performance contains some explicit language. ALAXSXA | ALASKA was presented Off-Broadway in October 2017 at La MaMa ETC in New York, and will tour in Alaska and nationally with support from NEFA’s National Theater Project, the Jim Henson Foundation, the Ferguson Foundation, and the NEA. ALAXSXA | ALASKA is a National Performance Network Creation Fund Project co-sponsored by Bunnell Street Arts Center in partnership with Lamama Theater, etc NYC and Juneau Arts and Humanities Council. The Creation Fund is supported by the Doris Duke Charitable Foundation, Ford Foundation, and the National Endowment for the Arts (npnweb.org). ALAXSXA | ALASKA was also made possible with funding by Rasmuson Foundation through the Harper Arts Touring Fund, administered by the Alaska State Council on the Arts, National Performance Network, Cook Inlet Housing Authority, Atwood Foundation, The CIRI Foundation, Calista Corporation, English Bay Corporation, and the Margaret A. Cargill Foundation.